Apple will release red versions of the iPhone XS and XS Max, but only in China. At least, this is what a new post on Weibo claims. It cites the OEM's declining fortunes in the country in this apparent marketing decision. The latest lines in top-tier iPhones have never come in colors besides gold, silver and space gray. However, a new post on Weibo claims that these devices will soon be offered in a new color to customers in China: red. This rumor appears to distinctly apply to the XS and XS Max, not the XR. It also indicates that this apparent new SKU has nothing to do with the PRODUCT:RED initiative whereby appropriately-finished versions of pre-existing iPhones are sold so as to raise funds for healthcare research. Should this leak prove true, it will be the first time the iPhone XS or XS Max has been released in an exclusive new finish by Apple themselves. The OEM's most plausible motivation for doing so would be flagging revenues in the country, which are possibly driven by Qualcomm's successful attempt at having the first-party sale of some iPhone variants banned in China. 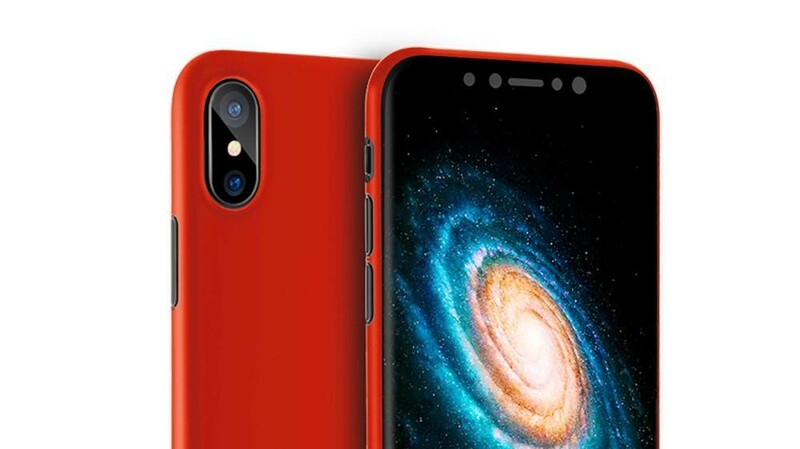 The Weibo tipster alleges that the 'China red' iPhones will be available by the end of February 2019, and that its price will start at "10,000 yuan" (about US$1476). This cost, at least, tracks well with Apple's current product strategy. However, this rumor is inescapably reminiscent of the recent "leak" pointing to a Cinnabar Red Galaxy S10 for the same region, which later turned out to be false.